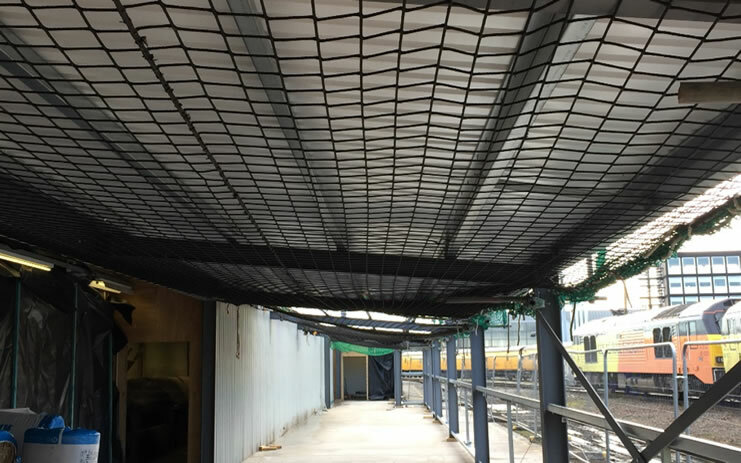 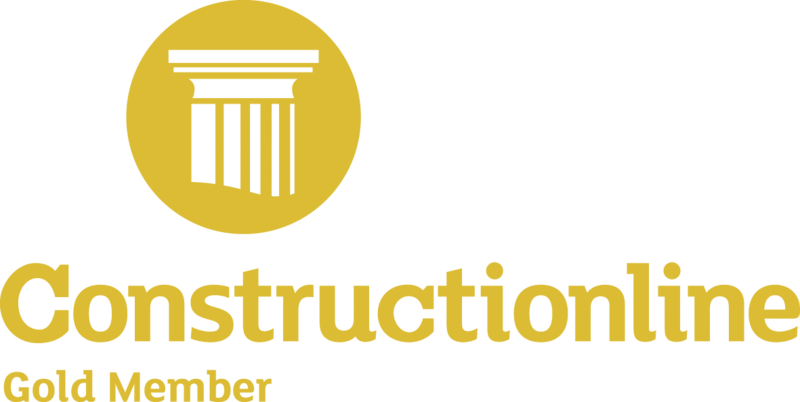 The extension works comprised of opening up a section of the existing buildings external wall and constructing a 46m steel framed extension and the co-ordinated installation of services. 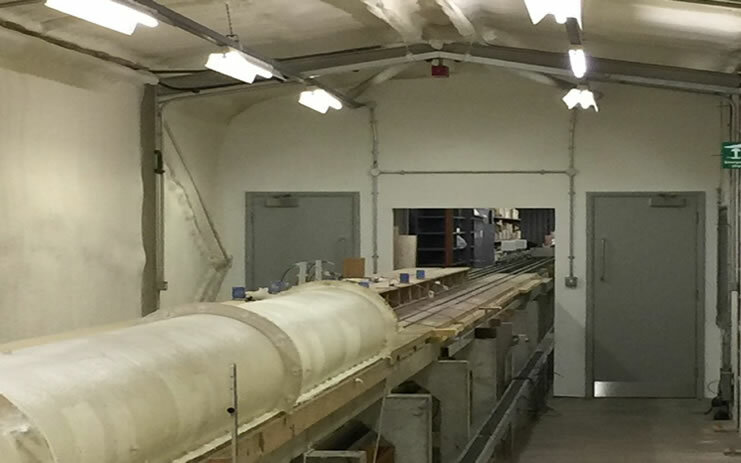 Industrial Contracting Services have recently completed the construction of an extension to the Aero Test Rig for the University of Birmingham at the RTC Business Park in Derby. 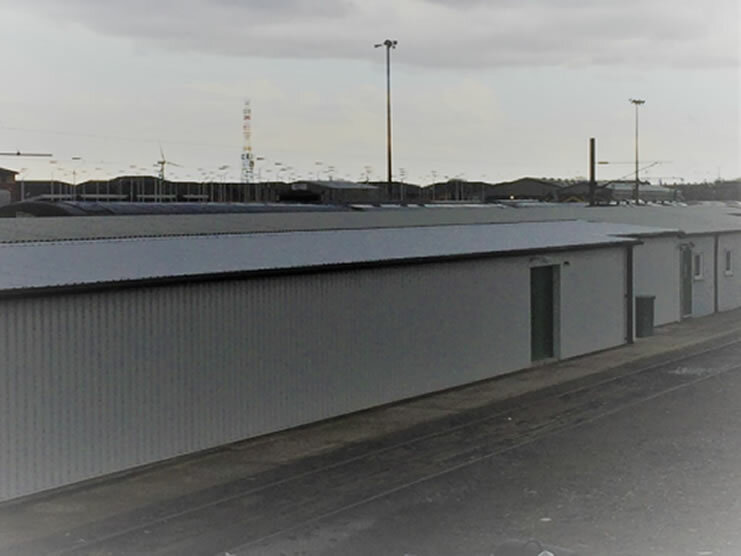 The construction comprised of a reinforced concrete floor slab, steelwork frame with Euroclad roof and wall cladding, new internal partitions with painted door sets, electrical, fire alarm works and a new independent toilet. 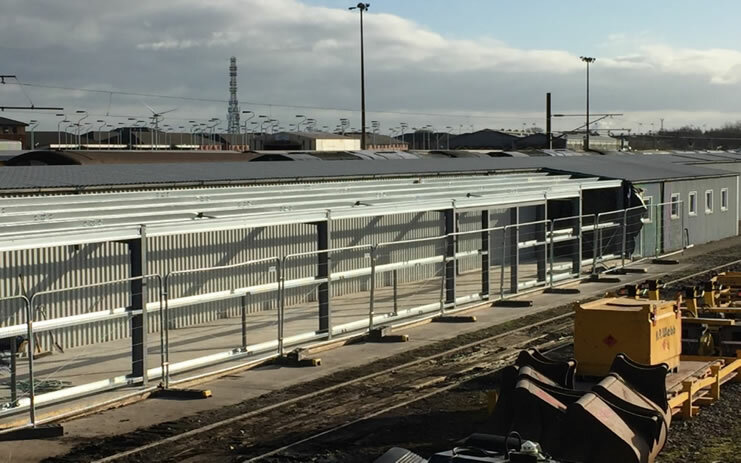 The programme for the work was a fast track 9 week build period incorporating all services integrated into existing systems and final finishes, whilst working adjacent to live rail lines and sidings. 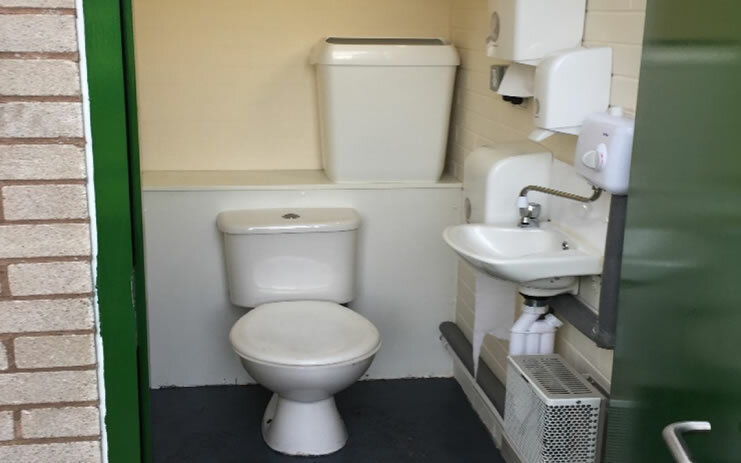 The works to the toilet consisted of the controlled removal of asbestos from the toilet building, the provision of new power and water and the full fitting out with lighting, heating, sanitary fittings, door set and decoration.